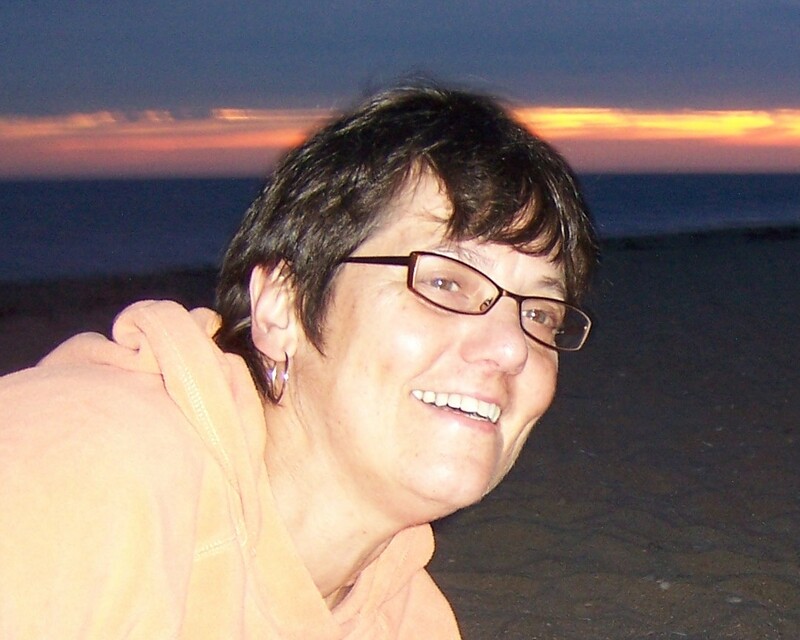 My writing has always involved themes of lesbian identity, sexuality, illness, and class. Whether I’m writing about my parents, my own parenting, growing up in the 60’s, nursing, love, friendship, whatever, the basic themes don’t seem to change. The more I write the more interested I become in the messy, confusing, and complicated relationships of anger, humor, and transcendence. My awards include a Fellowship from The National Endowment for the Arts, The Barbara Deming Prize, and The Rick DeMarinis Award. My work appears in a call to nursing, Crab Orchard Review, The Sun, Naugatuck River Review, Cutthroat, Per Contra, and dozens of other publications. 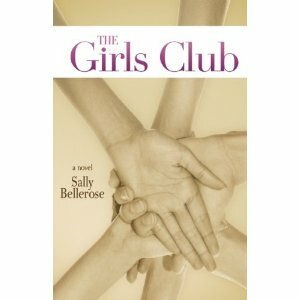 My novel, The Girls Club won the Bywater Prize and will be published by Bywater Books in May 2011.
how fabulous – thank you! Linda Hawk. Now Anderson. Well, of course I remember you! How are you and your family? How is Maggie? Hope she is still with us and feisty as ever. I saw my sister Jane last week and she told me you are at Monson, which, I hear, is closing in August. Or did she tell me she met you at a restaurant in Palmer? I asked her to say hello to you. Wonderful to hear from you. Thanks for getting in touch and buying the book. I’m thrilled to say that it just went in to a second printing. Congratulations Sally on making the OutVoice May 2014 Top Ten Literary Picks Chart! Your fans have helped keep this chart alive! The chart is online at http://www.outvoice.net/currentlitpickstop10chart.htm. Also announced on the OutVoice List, FaceBook and Twitter. How wonderful. Thank you so much, Len Rogers. And thanks to all who voted for the The GirlsCLub. I am honored.